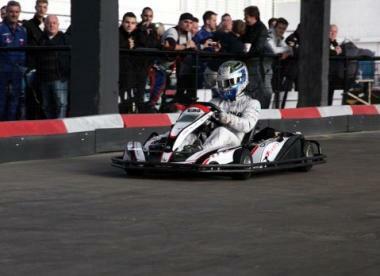 Capital Karts: The Uk’s Longest Indoor Go Karting Track with over 1km of track. 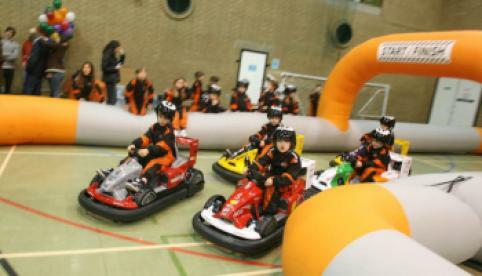 A Unique Karting experience like no other. Don't delay, find out more today! London offers endless activities and sightseeing opportunities for both the resident and the tourist. 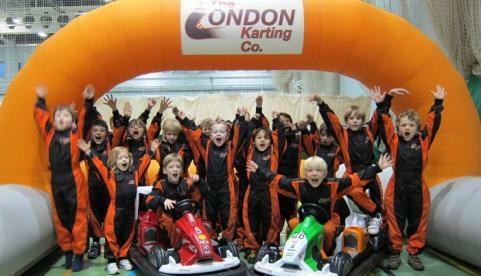 Whilst you’re there why not split your time between exploring the likes of Big Ben and Buckingham Palace to taking to the tracks for a thrilling go karting experience. 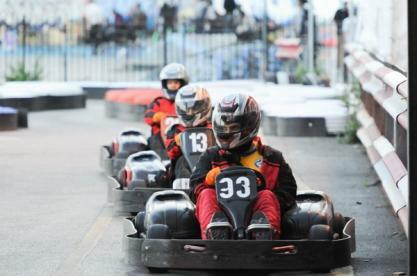 The United Kingdom’s capitol city has a vast array of easily accessible go karting tracks to suit all individuals. 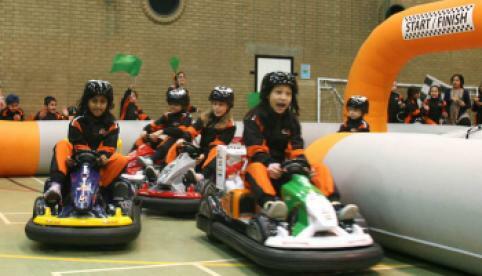 Whether you’re a first timer or an old hand at karting, the range of circuit types and sizes available will accommodate all needs. Browse our extensive directory below to find out further information on each individual track in London.